All companies which use hazardous substances need to have spill containment and clean up equipment. Hazardous substances often look harmless but can be dangerous to people, therefore sites which use hazardous substances should have personal protective equipment.  UK Safety Store provide a range of spill management products including Chemical Spill Kits, Chemical Spill Pads, Oil Spill Kits, Oil Spill Pads, Oil Spill Booms and socks and Oil Absorbent Material.